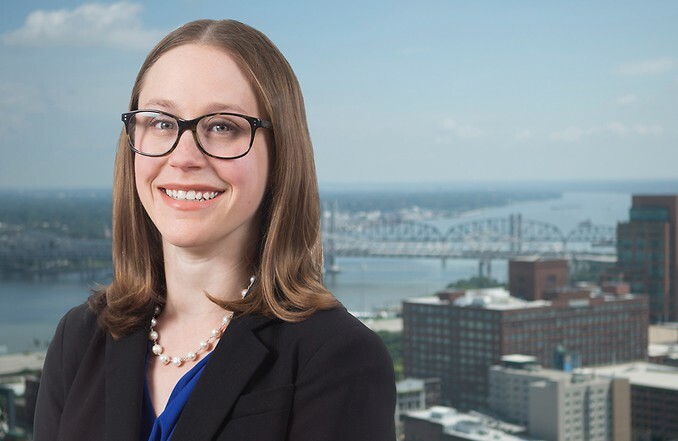 Megan Gibson is a member of the intellectual property practice group and a Registered Patent Attorney. She focuses her practice on patent prosecution and other aspects of intellectual property. Prior to law school Dr. Gibson completed a PhD in Biology at the University of Louisville, where she utilized molecular, genetic, and classical microbiological techniques to investigate the biogeography of microorganisms. In particular, her work focused on the genus Pseudomonas in the human home environment. While working on her PhD, Dr. Gibson taught introductory biology and microbiology laboratory courses, and worked as a research assistant. What is intellectual property and why does it matter?